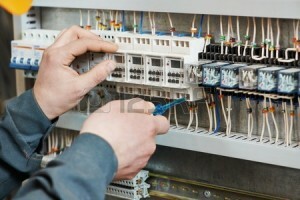 Serving Chittenden, Franklin, & Grand Isle Counties in Vermont since 1987. 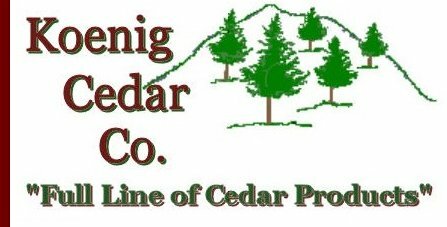 Call us at 802-373-4473 for all your Residential & Commercial excavation projects. 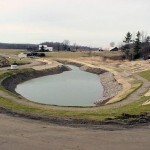 Specializing in lake erosion retaining walls, roads, mound systems, ponds...much more. 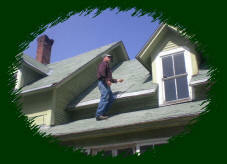 Vermont Roofs_ Jim Billado Roofing, L.L.C.